Goodness of an enchilada with a healthy addition of quinoa, cooked in one pot for a quick meal or a relaxed weekend dinner on the couch. 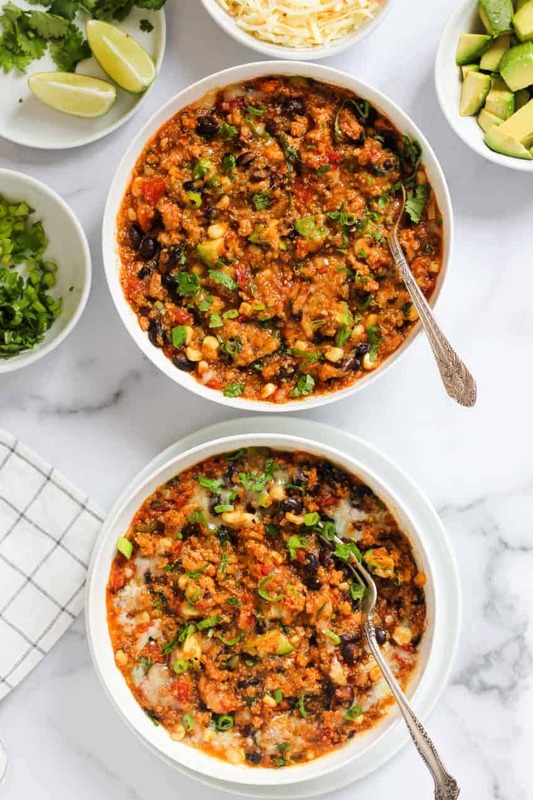 This Chicken Enchilada Quinoa is packed with all our favorite mexican flavors and topped with melty cheese. 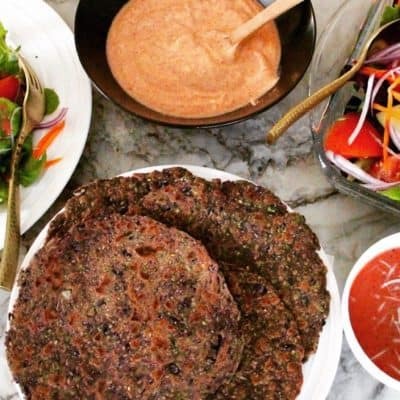 For some of you who may not have tried quinoa, this is a great recipe to try. It is flavorful and quinoa incorporates so well with all the other ingredients. Prounounced as “Keen-Wah”, Quinoa is a seed and not a grain. Quinoa is a whole protein with all of the nine essential amono acids. It is also naturally gluten-free and a great source of protein for vegetarians. What is Chicken Enchilada Quinoa? Classic enchiladas with a twist! 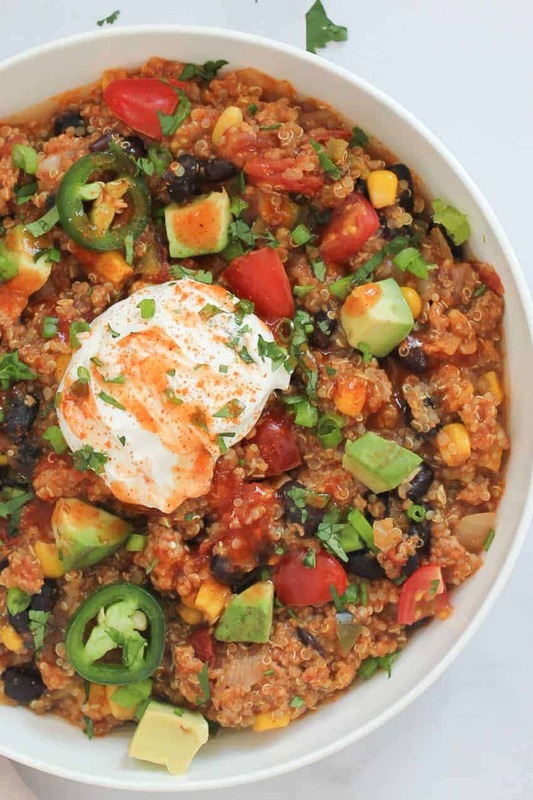 This Chicken Enchilada Quinoa recipe uses quinoa instead of the traditional tortillas. 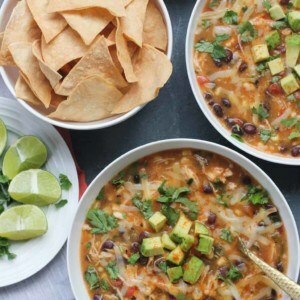 Rather than layering or rolling the delicious fillings inside the tortillas, this is a faster one pot dump and ready version that is similar to a casserole. 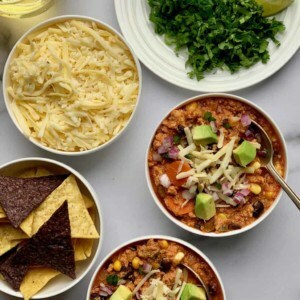 In addition all the spicy mexican flavors that are packed in this meal, it is also very healthy and nutritious. Quinoa is commonly sold in three colors – white/ivory, red and black. I prefer organic white/ivory quinoa that gives a fluffy post-cook texture either red or white and buy the Kirkland signature organic quinoa sold at Costco. Note: White quinoa can have a slightly muted, bitter taste. Rinse the quinoa 2 to 3 times and drain well to remove the slight bitter taste. Fire roasted tomatoes can be substituted with fresh diced tomatoes. 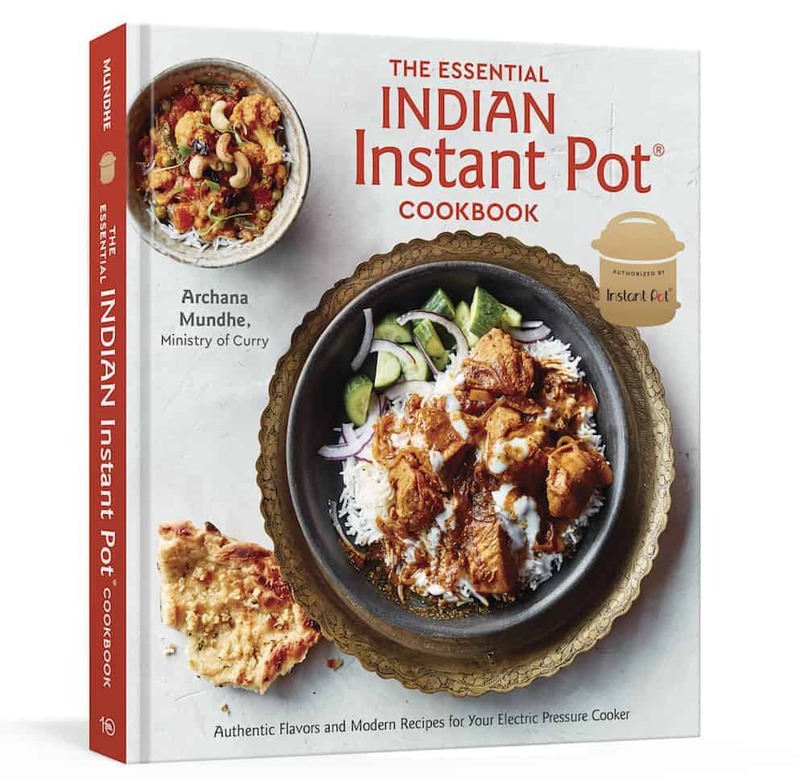 Set the Instant Pot to saute mode and heat 1 tablespoon of oil. Add ground chicken and break it in with a spatula. 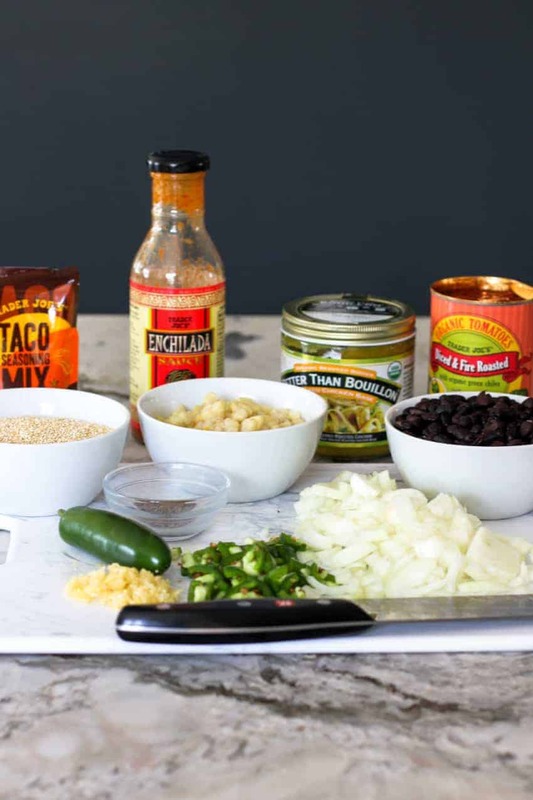 Add quinoa, black beans, corn, tomatoes, garlic, onion, jalapeños, water, enchilada sauce, chili powder and cumin(photos 1 – 4). Mix well, breaking in any lumps of ground chicken. Close the Instant Pot with pressure release valve to sealing. Set the Instant Pot to Manual/Pressure Cook (Hi) for 4 minutes. Allow 10 minutes natural pressure release. 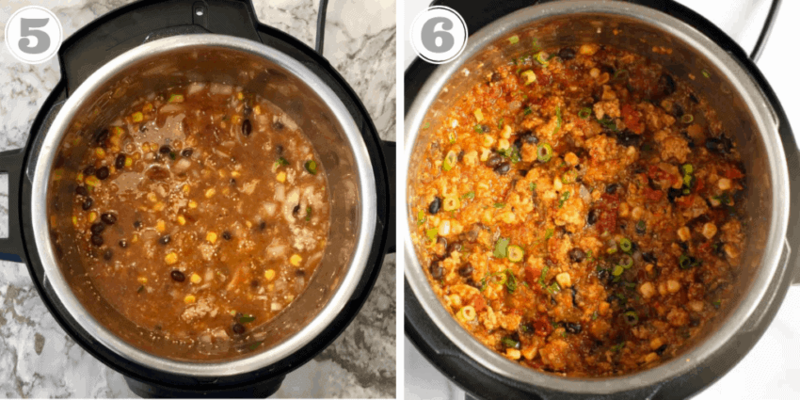 Open the Instant Pot and mix the enchilada quinoa. Garnish with cilantro and scallions (photos 5 – 6). 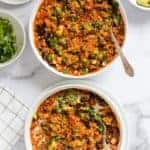 Goodness of an enchilada with healthy quinoa, black beans, fire roasted tomatoes and jalapenos, all cooked in one pot for a quick and healthy one pot meal. Set the Instant Pot to saute mode and heat 1 tablespoon of oil. Add ground chicken and break it in with a spatula. Add quinoa, black beans, corn, tomatoes, garlic, onion, jalapeños, water, enchilada sauce, chili powder and cumin. Mix well, breaking in any lumps of ground chicken. Close the Instant Pot with pressure release valve to sealing. Set the Instant Pot to Manual/Pressure Cook (Hi) for 4 minutes. Allow 10 minutes natural pressure release. 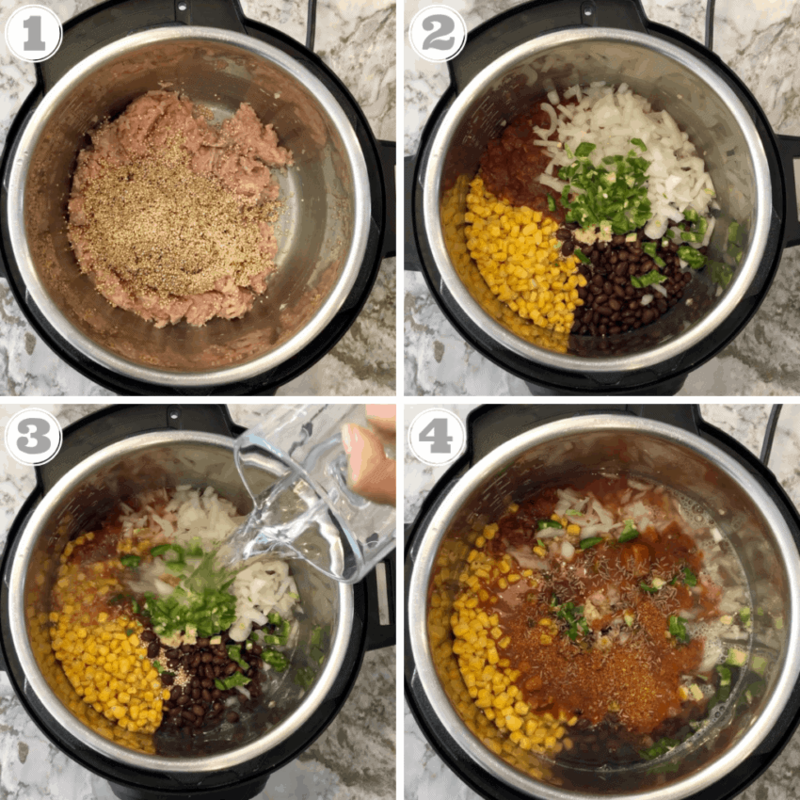 Open the Instant Pot and mix the enchilada quinoa. Garnish with cilantro and scallions. 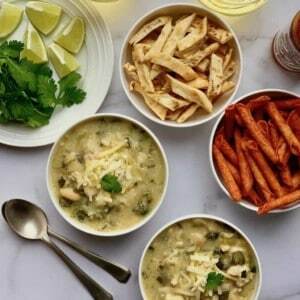 Serve with diced avocados, pepper jack cheese and a squeeze of fresh lime. I added salt to this but other than that it was great. 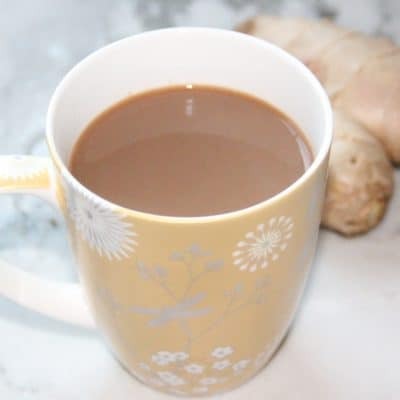 Easy and healthy!